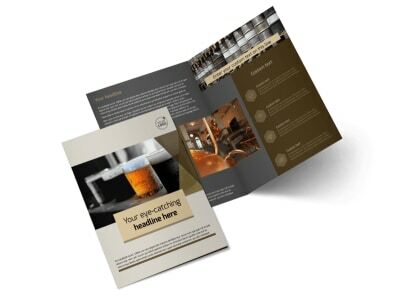 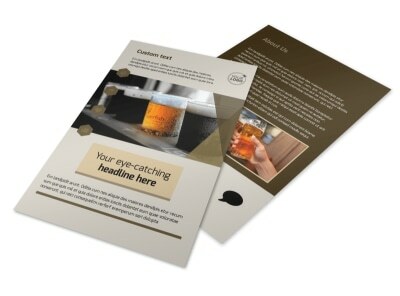 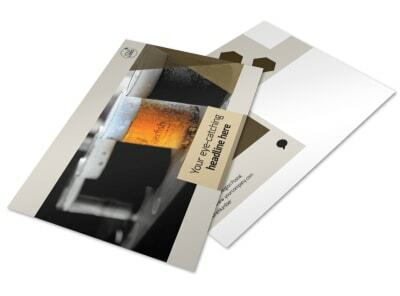 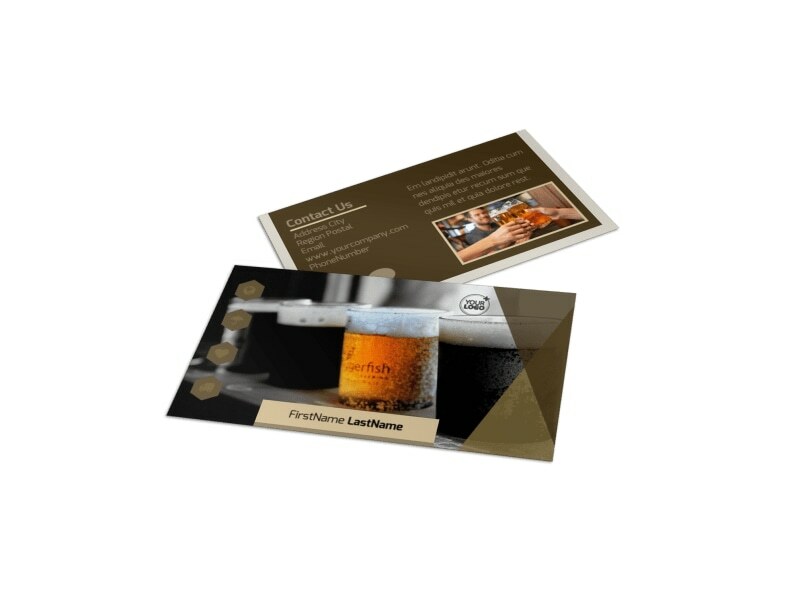 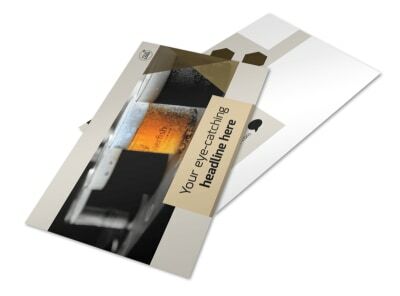 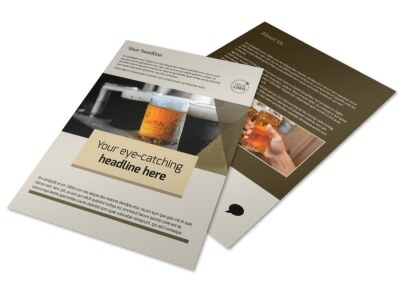 Customize our Local Brewery Business Card Template and more! 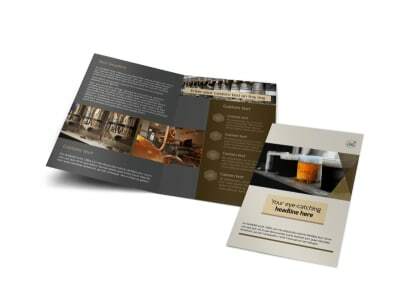 Promote your brewery to area residents with local brewer business cards. 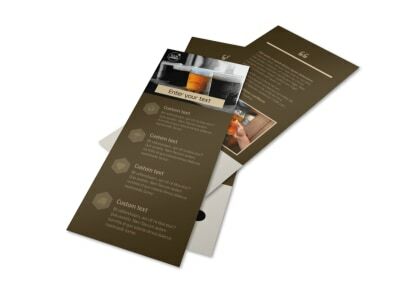 Customize your cards to give the 411 on how to contact you, including info like your website URL, phone number, and email using custom text. 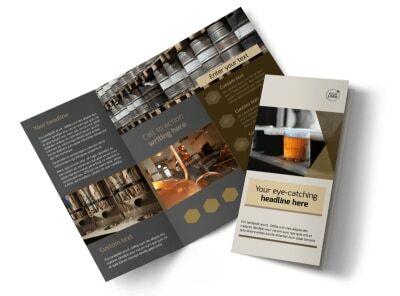 Add your logo, choose colors and fonts, and then print your finished design for instant distribution.